Connectix Tool-less Keystone Modules ensure a quick and easy to terminate installation. The snap-fit to terminate design means that a punch down tool is not required. They have been designed to be installed into most UK and European Keystone applications, including standard or angled faceplate products, patch panels or surface boxes. The loading cap is colour coded to T568B standards to ensure a quick and easy installation. 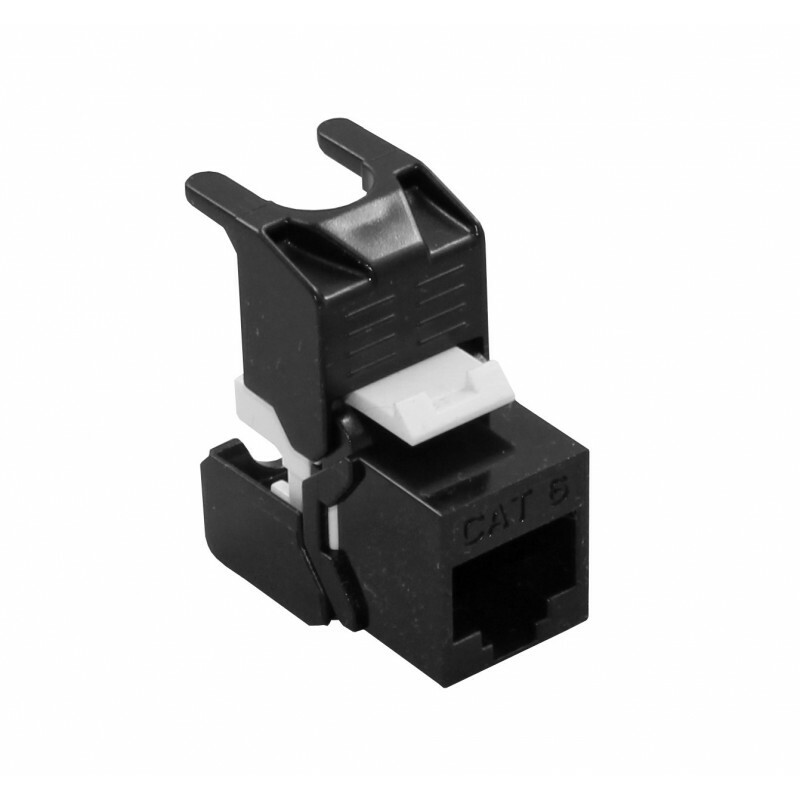 The module offers a high performance transmission that meets or exceeds Cat5e and Cat6 standards. Please Note; This product may be supplied in White.